Victoria’s a small city that’s got it all: historic architecture, oceanside charm, nightlife, great dining, shopping, and beautiful natural surroundings. There’s something for everyone regardless of your interests, but here are some highlights to get you started. 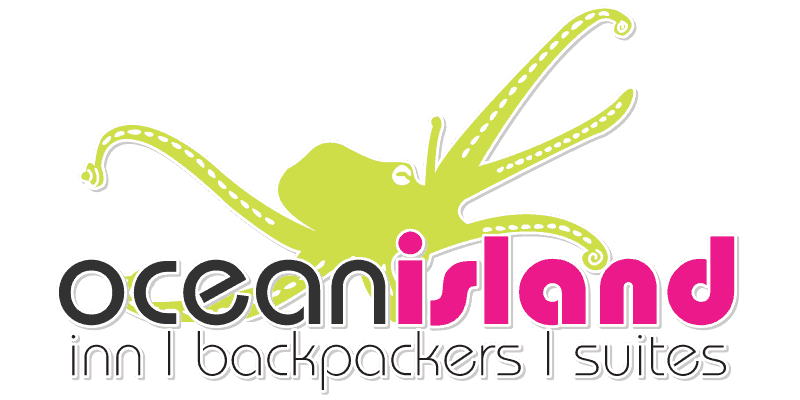 Day 1: Are you the touristy type? Never been to Victoria? Only have a couple of days? Empress Hotel and the magnificent Legislature Building. But if you are really into history, visit the Royal BC Museum for the natural and human history of British Columbia. As one of the top ten museums in Canada, the Royal BC Museum will surely entertain you for a big part of the day. Enriched with new information, continue your day on to the Fisherman’s Wharf. This funky place is home to some unique floating homes and it’s a great place to eat some lunch and watch all kinds of sea animals. Walk along the harbour to downtown Victoria for a little bit of sightseeing. Check out Bastion Square and Trounce Alley before heading to Canada’s oldest Chinatown where you can see its ornate gate and the very narrow Fan Tan Alley. It also boasts many options for dinner such as Bao and Varsha. And may we suggest the QV cafe & bakery for dessert? Insider tip: finishing their Mount Everest cake gives you the same satisfaction as climbing the real thing. 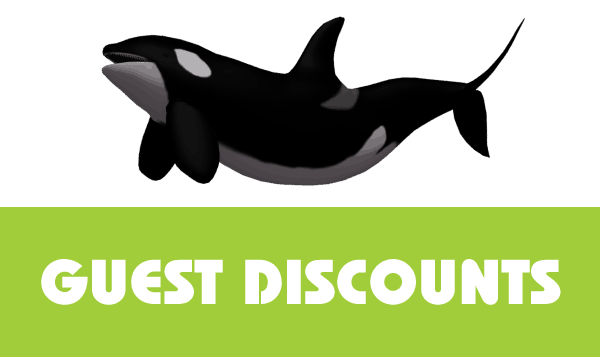 Book a Whale Watching tour with us and explore the waters to find orcas, humpback whales, and other marine life. You’ll be spending three hours on the open ocean! Go for brunch after your tour to discuss your adventures in restaurants such as The Blue Fox, Floyds, and The Jam Café. After all those calories, you can either work-out or go for a stroll in Beacon Hill Park. Grab an ice cream cone at the Beacon Hill Drive Inn and check out peacocks in treetops or make your way to the beach and enjoy stunning views of the Olympic Mountains. Walk back via Cook Street Village and if you’re hungry (emphasis on the “if” after your big brunch!) check out many of their great restaurants. After all that walking you deserve some great drinks! You can check out the Ocean Island Lounge or go to the Canoe Brew Pub which is located by the water. But, if you are here in summer we totally (like, totally) recommend the Rooftop Patio, which offers great views of downtown Victoria together with great drinks! The city of Victoria is beautiful, but outside of the city boundaries is where the beauty of Vancouver Island really starts. Vancouver Island is known for its beautiful nature and areas around Victoria are not an exception. Start your day with a yummy breakfast at home or go to one of the breakfast kingdoms such as John’s Place, You’ll be busy all day, so make sure to pack some lunch! Thrifty Foods can provide you with great sandwiches and healthy salads, but if you want more choice, visit the Victoria Public Market downtown. Easily accessible by both public transport and a car is Mount Douglas Park. You can choose to hike to the top, or drive to the top. Either way, Mount Douglas will provide you with great views. Preferably go there on a clear day so you can not only see downtown Victoria but also the surrounding mountains. Additionally, you can soak up the sun on Mount Douglas Beach, which is adjacent to the park’s entrance. If you are feeling a little more adventurous, check out Goldstream Park which is set in a temperate old-growth rainforest and is home to the Niagara Falls (you know, the little brother of the other Niagara Falls). Take the Goldmine Trail to see several old mines and to go up the railway trestle, which gives you a stunning view of the park. After a day of hiking and exploring, you must be feeling a lil’ worn out. The best way to combat this with? Great food! 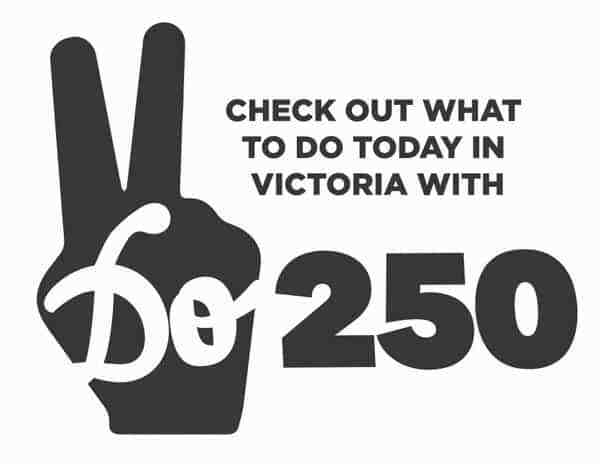 End your day on a high note and go to one of the many great restaurants Victoria has to offer. Get some big burgers at the Pink Bicycle or if you are running low on cash, go to El Furniture Warehouse for some cheap but enjoyable eats!